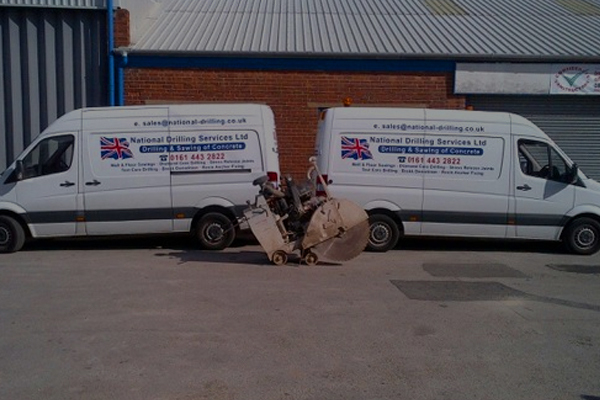 National Drilling Services Ltd specialise in expansion joint cutting and works along side some of the UK’s largest floor laying companies. 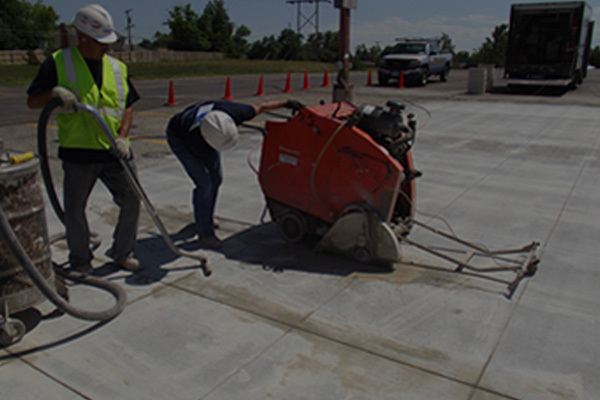 With tight tolerances on super flat floors to external transport yards we can cater for any requirements. As a company with an excellent reputation in this field our good name has spread wide, with some floor laying companies utilising our skills as far as Guernsey and Jersey. 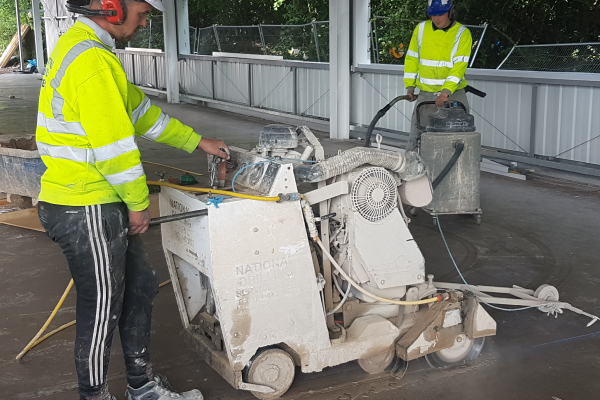 The cutting of a slab is generally carried out within 24 hours of being poured dependant on weather temperatures, with a variety of depths and widths, our operatives are trained and experienced to the highest standard.